Refresh, Rejuvenate and Relax. We invite you to experience the pleasure and total well-being inspired by our customized spa services. A massage combining a variety of techniques tailored to your specific needs. Specific techniques assist athletes and prepare the body for optimal performance and recovery during or after events and training. Emphasis on prevention and healing of injuries to the muscles and tendons..
A traditional ancient healing practice originating in Thailand. Rooted in Yoga-like stretches and Ayurvedic medicine that relax and energize the body with deep static and rhythmic pressures. Incorporates smooth heated stones strategically placed and applied throughout the massage. Benefits include deep relaxation, decrease in nervous disorders and improved sleep. The ultimate relaxation specifically for mothers to be. 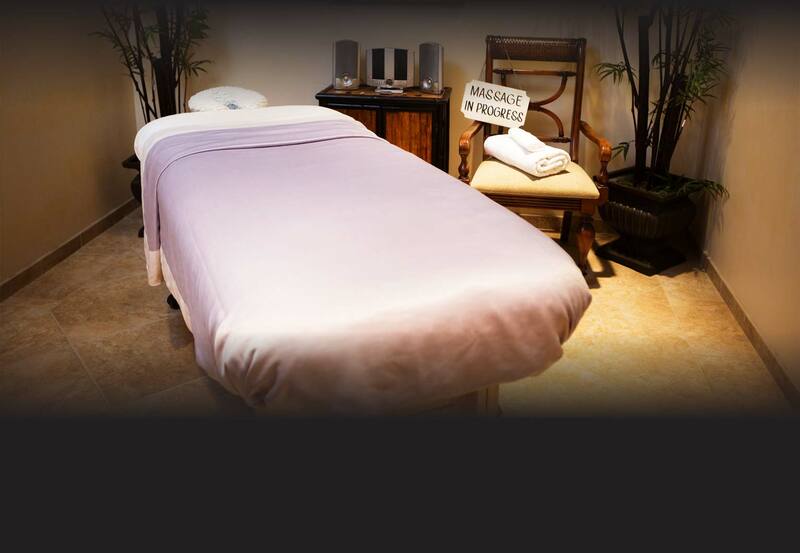 Relax in the comfort and convenience of your home with one of our experienced massage therapists. Revitalize your massage experience with a pleasing blend of essential oils to choose from. Warm coconut oil is slowly drizzled and gently massaged into the scalp and neck. Relieves stress and stimulates senses leaving hair silky and shiny. Renew your skin with a warm coconut sugar polish. Luscious coconut body butter leaves you feeling pampered with silky, soft skin. Nurture and balance your body through the holistic approach of Traditional Chinese Medicine. Relaxation treatments for a feeling of well-being are a good introduction for those new to the experience. We offer needle-less Acupuncture, acugraph for computerized diagnostic measures and a variety of Eastern Healing Treatments.